Out of college, Trent Smith gained six years’ experience as a property claims field adjuster and quality assurance claims reinspector for a major insurance company. He handled claims all over the U.S. and Canada, ranging from widespread hail damage to catastrophic flooding to devastating fire losses. The experience he gained as an adjuster created a natural transition to the construction industry. Then in 2000 he went to work for an Indianapolis-based general contractor as an estimator. Through dedication and hard work, he received an offer for an equity interest and general manager’s position in that same company a year and a half later. The invaluable knowledge and experience he obtained from that opportunity allowed him to take the best aspects of what he learned and spin them into his own creation. In 2011, E3 Roofing and Remodeling was born. Trent is a firm believer in focusing on strengths and trying to avoid weaknesses. That is why he specializes in insurance-related roofing repairs. It is also why he has assembled a knowledgeable and dedicated team to serve E3’s customers. Trent strives to ensure the company delivers the highest quality roofing products and services to its customers at a fair price. 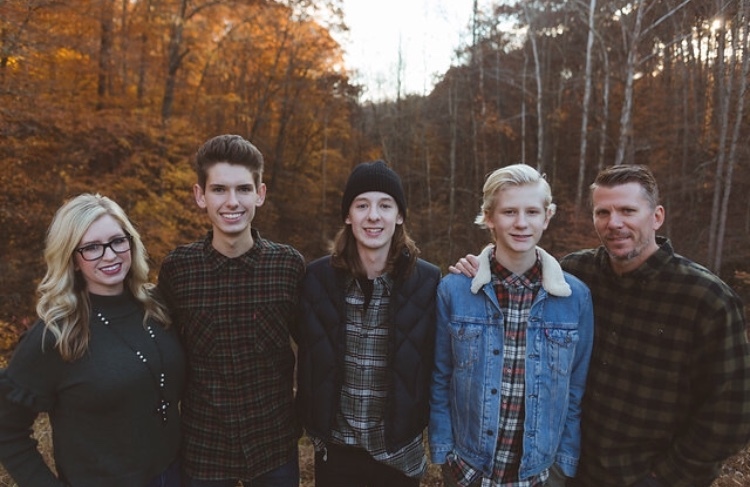 As a husband and father, Trent’s goal is to anchor his family. Yet he knows that business often consumes time with meetings, appointments, paperwork, etc., and this strains family time. As he has grown older, he has realized all the more how important his family is. With this in mind, he named his business after his three boys, whose names all start with the letter “E.” He wanted the business’s name to remind him the reason why he operates it and maintains his work ethic. Trent built E3 Roofing and Remodeling not only to support his family but to model for his children how to be a fair, honest, and productive citizens of our country. That is why he works hard to treat his customers well and provide them the best service possible. That’s also why he gives back to the community, donating two or three free roofs a year to people down on their luck and in need of a break. To inquire about roofing replacement and restoration with E3, email Trent Smith at info@E3rr.com or call him at 317-899-9132.